Forget smart watches. One timepiece manufacturer is betting that what consumers really want isn't a watch that keeps time, but rather crams tiny animals inside an enclosure on their wrists. 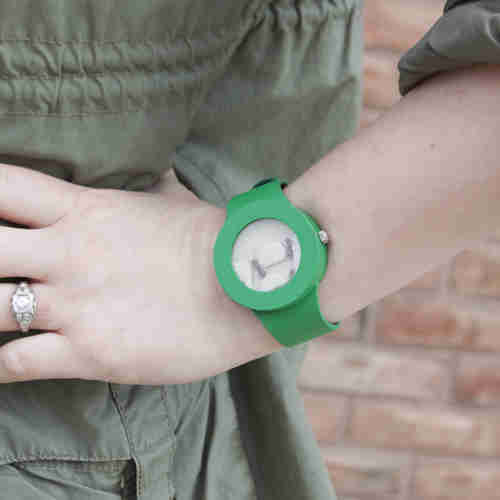 It's been less than 24 hours since Philadelphia-based Analog Watch Company unveiled its latest fashion accessory, the Ant Watch, and it's already come under fire from animal rights supporters. 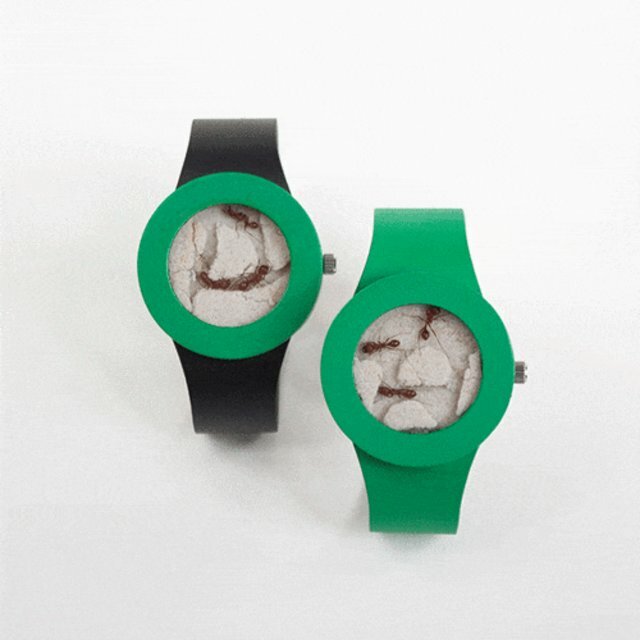 While shaped and worn like a watch, the product is in fact a sand-filled capsule containing three to five live ants. UPDATE 3/26 - Analog Watch Co. has confirmed to The Dodo that the Ant Watch was intended to be an "April Fools gag," despite assertions of its validity when originally contacted for this post. The backlash from the gag, said creator Myles Bu, has been "pretty intense ... 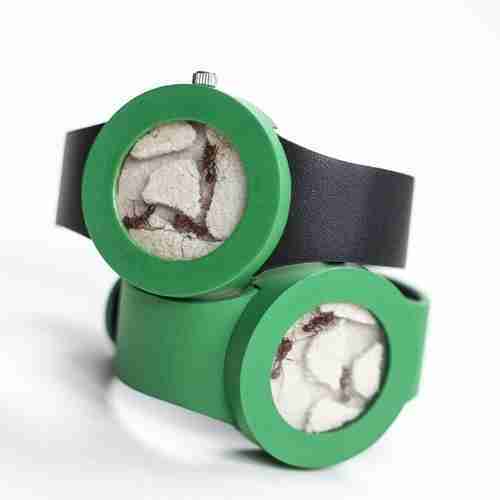 I thought it was obvious that our Ant Watch was an impractical idea. We wanted to create a dialogue, just something quirky," Bu said. "No ants were harmed in the making of those two prototypes." "I don't care about anyone's view on the intellect of insects but this is just plain cruel and disgusting," wrote one commenter on Reddit, echoing the sentiment of several others on the site. The watch's creator, Myles Bu, told The Dodo that critics have it all wrong. "Because it looks so visually startling, it can seem like we're harming the animals, but the fact of the matter is that the ant's life span is not shortened," he says. 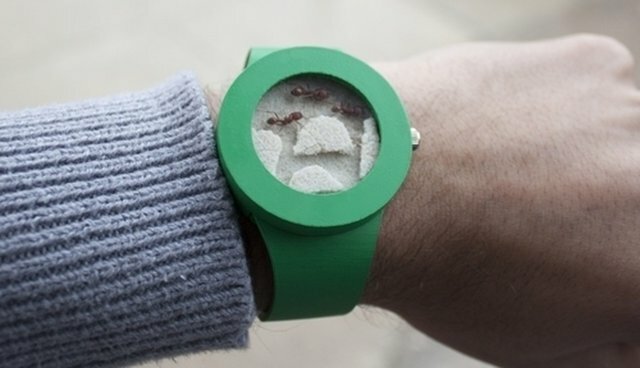 According to Bu, the carpenter ants included with the watch will live between 3 to 6 months, sustained by drops of sugar water watch-owners are suppose to feed them once or twice monthly. But just in case the ants die prematurely, Analog will send along replacement ants for a year, no extra charge. "Ants obviously aren't as cute and cuddly as mammals are, so people tend to maybe disregard them more, but we do everything we can to care for and respect the animal," says Bu. "This is about having a conversation piece on your wrist, enjoying seeing what they build. Everybody's wrist is going to have a completely different structure." "[Insects] may not be as cute and cuddly as puppies and kittens, but they have the same capacity to feel pain and suffer." "They still have nesting material, food and each other."